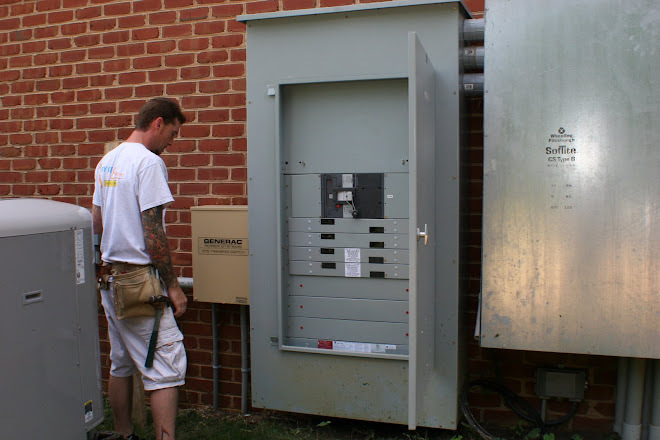 Residential & Commercial Electrical Company established in 1959 now serving Maryland & VA areas. 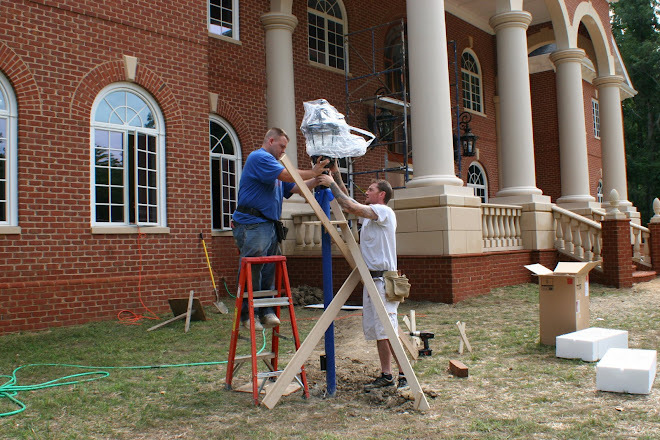 Contact us for a Free Estimate @ (301) 884-3126 or (301) 884-3186. 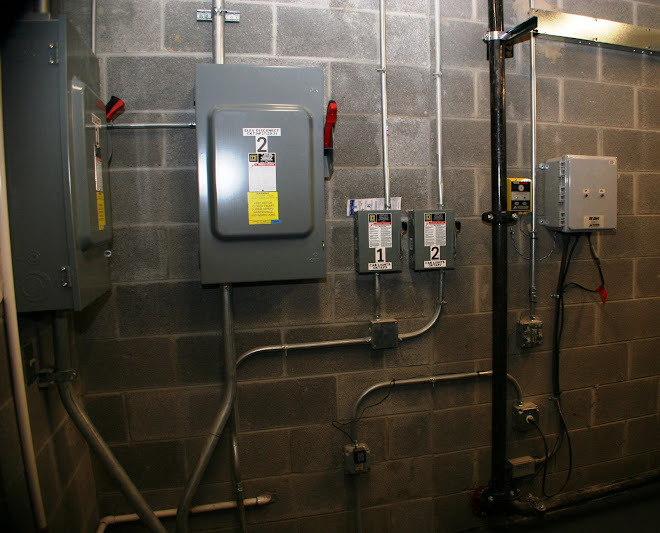 Our Services include but are not limited too.. Recess/Accent Lighting, Pier Lights, Trenching, Landscaping & Yard Lights, Pole & Parking Lights, New Home Construction, Additions, Basements, Garages, Generators, Generator Panels, Tenant Build-Outs, Large, Small, New & Existing Commercial Buildings. 9765 Bel Alton Newtown Rd. 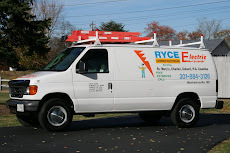 We here at Ryce Electric, LLC. 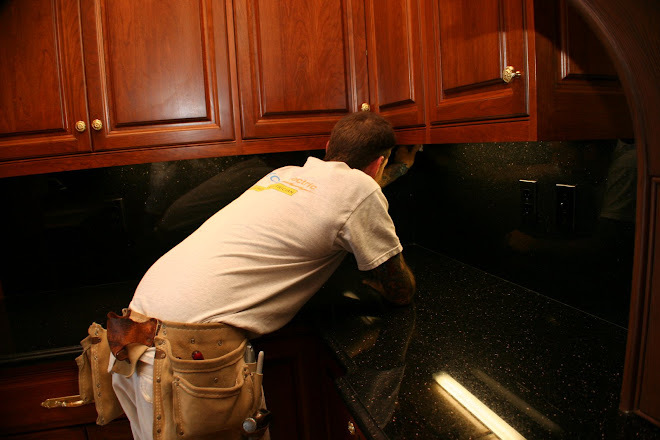 know that the number one priority is providing the utmost Customer Satisfaction in our industry. Our Customer Clientel is a proven track record of continuous service for the last 52 years. 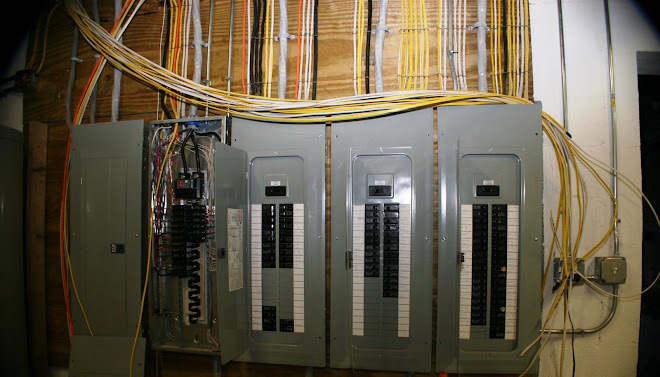 Ryce Electric LLC is a 3rd generation electrical company founded back in 1959 by L.O. Ryce. From reworking exisiting site lights to new parking lot site poles, trenching, conduits, conductors, pole bases, setting poles and servicing. 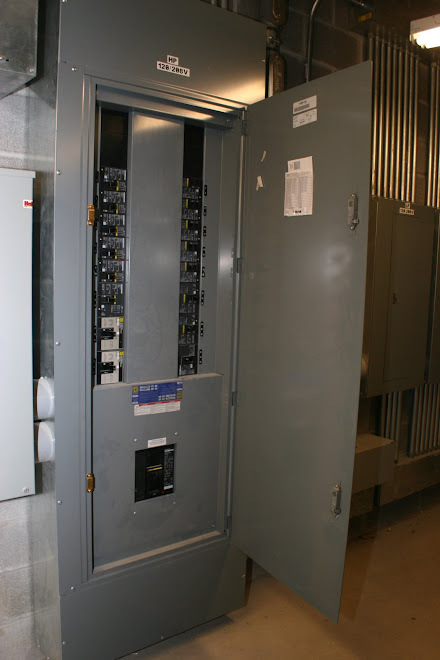 Also, services include but are not limited to motors, controllers, fire alarm, overhead site lights, house services, generators, transformers... and much more. 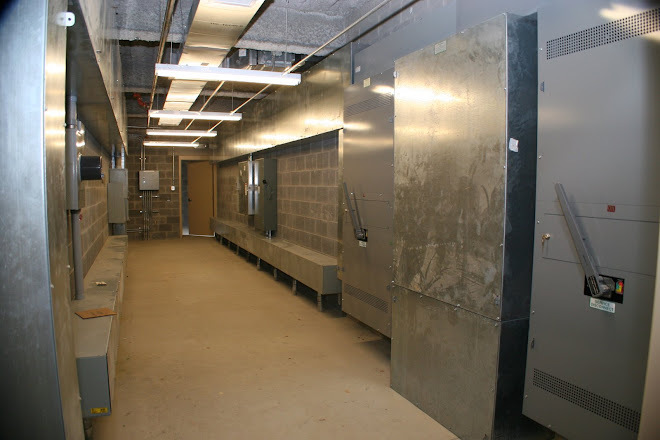 Below are some photographs of completed commerical jobs.